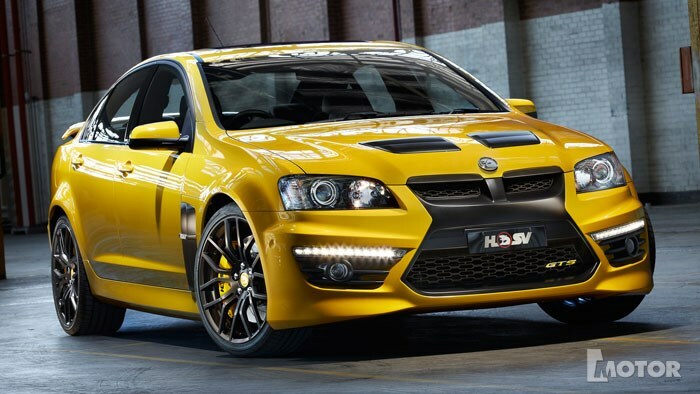 Holden Special Vehicles is celebrating its 25th anniversary with a limited edition version of the performance flagship GTS. Just 125 examples of the HSV 25th Anniversary GTS will be built, with the package consisting of new 20-inch forged alloy rims, finished in Satin Graphite (saving 22kg over the standard GTS wheels set), six piston front brakes, as well as unique graphics and badges. The car will be shown at the Australian International Motor Show in Sydney on October 18th, and recommended retail price is $84,990.